The 8th International Conference of Tropical and Subtropical Green Building Council Alliance was staged at the Hong Kong Science Park on 16 Nov 2018. Keynote speakers include Mr Wong Kam Sing, Secretary for the Environmental, HKSARG; Prof Wang Youwei, Director of China Green Building Council; Mr Zhong Jishou, Secretary-general of Architectural Society of China. 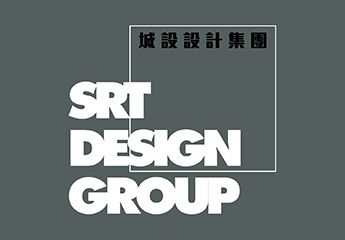 SRT Design Group was a supporting organizer of the conference and presented two papers, one on Green School in Practice, and another on Green Finance Studies. Concurrent with the conference, a Special Experts Taskforce, led by Prof Wang Youwei was setup to conduct research work related to green design and humanities. Our director, Dr Edison Zhang also joined the experts taskforce.